Three promotional videos hit the internet within the last day or so and we’re going to watch all three of them! First up, we have the one that’s whole name is steeped in irony, Happy Sugar Life. This trailer is titled the “Painful” version for a reason. Yes, that’s right. This is 15 seconds of hot yandere action. Enjoy! Next up we have a trailer for one of the anticipated series of the season for many of you, Hi Score Girl. It’s another 15-second TV spot but it also features one of the theme songs in the background, so that’s something. Finally, we come to the trailer that makes the least amount of sense to me because I’ve never played any of the “Tales” games. 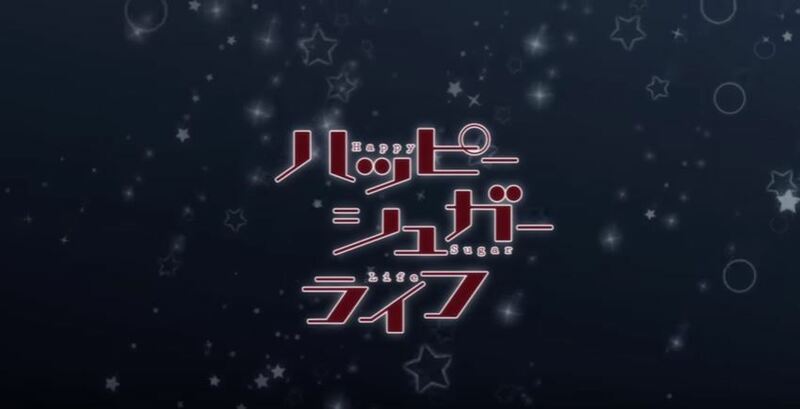 Apparently this show is based on a Japanese smartphone game and will be run in a 24-hour marathon loop at 8 pm local time in Japan on July 20, which doesn’t really matter to us because this series also received a global release that ended back in late May. Regardless, if you’re a fan of the “Tales” RPG series you should absolutely be checking this one out. If you’re wondering what it is you just watched, that would be 50 seconds of the title Tales of Rays Gekijou which, as mentioned, premieres in Japan later this summer. And there you have it. We made it through all three videos! Any of these whet your appetite for seeing more? I definitely plan on checking out Happy Sugar Life, but we’ll see how far I make it before it creeps me out too much.